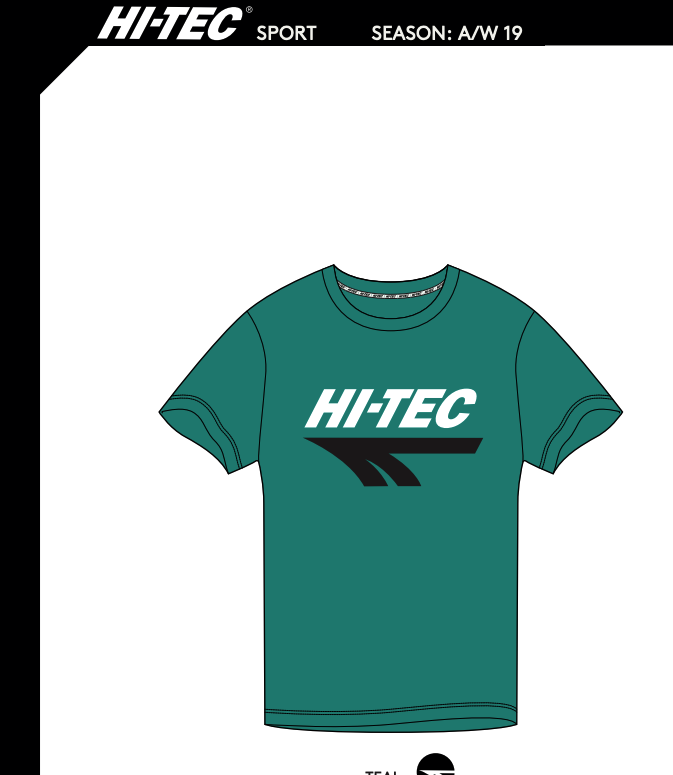 Founded in 1974 Hi-Tec Sports is a truly British brand founded in the appropriately named town of Shoeburyness. The Hi-Tec Squash Classic was the world’s first ever Squash shoe driven by innovation featuring a low profile, gum rubber outsole. 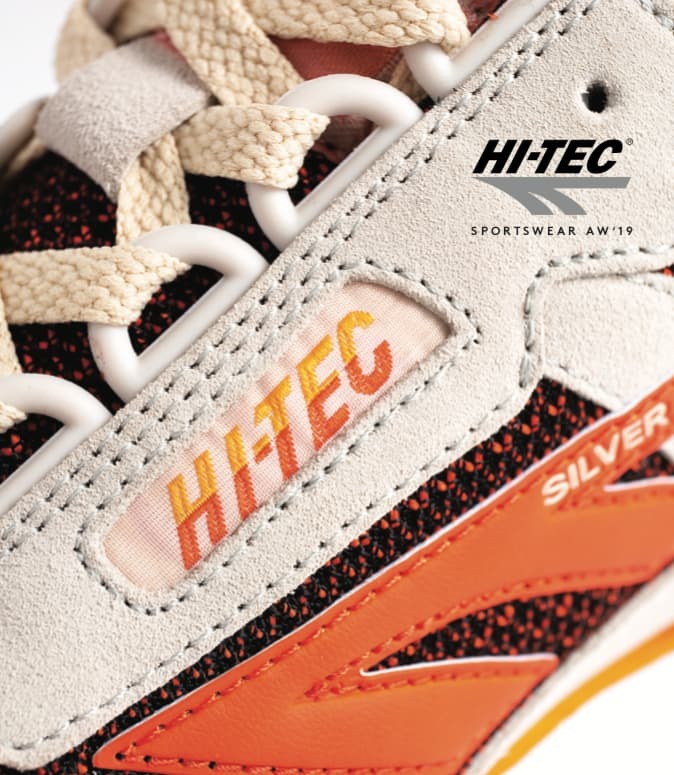 In the early 80’s Hi-Tec developed the legendary Silver Shadow which quickly established itself as Britain’s top selling running shoes due to it innovate dual density running midsole. At its price, there we no better all-purpose training and racing shoe on the marketing and the Silver Shadow’s reputation became Globally recognized. The Magnum Classic was born in the late 80’s following a direct request from the FBI training center at Quantico, Virginia. 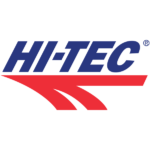 Using the Hi-Tec brand DNA of lightweight, athletically developed and great value for money the military army boots were the latest in a great line of innovation from Hi-Tec. 2019 and the brand goes from strength to strength having developed further into the Global Outdoors markets and now is globally recognized for footwear, apparel and accessories.